Is Now is the Best Time To Sell? Although there has been a lot of new inventory on the market, absorption has been high as well. “We’re seeing unprecedented demand for luxury inventory” says Adam Valentino, a DRC real estate broker who specializes in luxury condos in the downtown area. 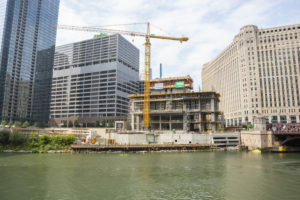 About 5,000 new luxury units were delivered in 2017, but downtown Chicago added 19,448 new workers, according to Integra. Given the amount of demand for new inventory buyers and renters are more likely to make quick decisions about taking a unit off the market. “Although there is a lot of new inventory being built, it is paralleled by the number of buyers looking for it” says Valentino. Click here to see what’s on the market near you. A trend of rising interest rates contribute to high demand. When buyers expect interest rates to be higher tomorrow than they are today, they are more likely to be decisive rather than waiting to buy. The average time a house or condo spends on the market has dropped 6 percent since 2017 and is down 14 percent in the past five years according to MRED. Determining the best time to sell your home is very personally specific. It will greatly depend on your personal goals and your specific home. 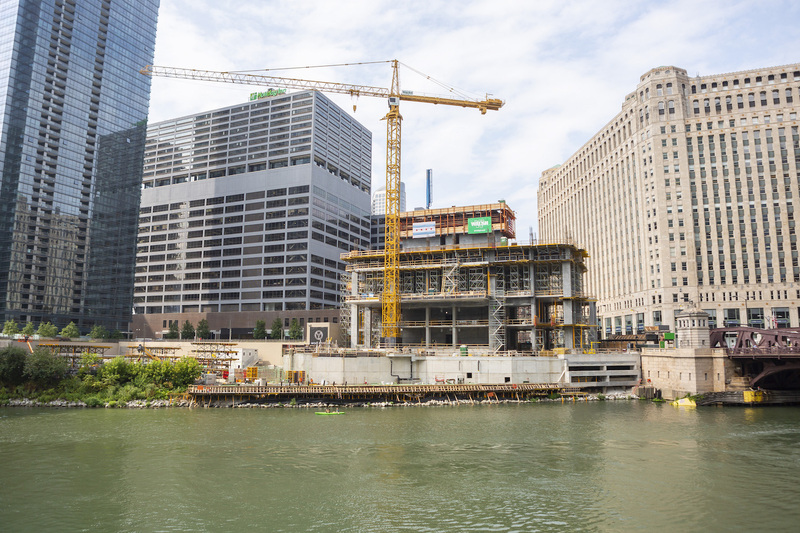 Although it may be prudent to hold on to property longer in certain areas, it may be more advantageous to sell sooner rather than later in some Chicago sub-markets. If you know your personal goals will include moving within the next year, the next several months will give you the greatest likelihood at selling your home or condo quickly. Do you have more questions about whether its the right time to sell your home? Contact us today. We’d be happy to keep you in the Loop.